Fresh off the launch of 2014’s vastly improved Project Rushmore motorcycles, Harley-Davidson has unveiled three new motorcycles that expand its line-up of street bikes and ads a baby tourer. All three are already available at local dealers. 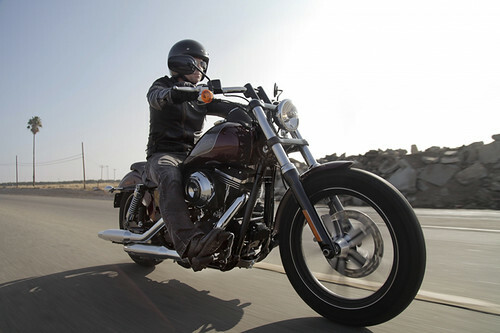 The release of the retro-cool Low Rider, SuperLow 1200T tourer and mean Street Bob Special Edition completes the largest new-model launch in Harley-Davidson’s 110-year history and keeps the throttle pinned on the company’s accelerated, customer-led product-development process. 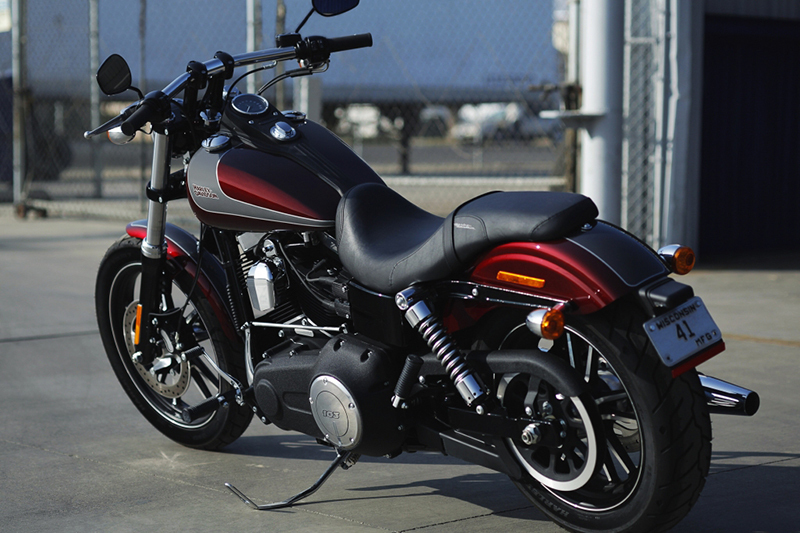 In 1977 Harley-Davidson created a custom motorcycle that became an icon – the Low Rider. 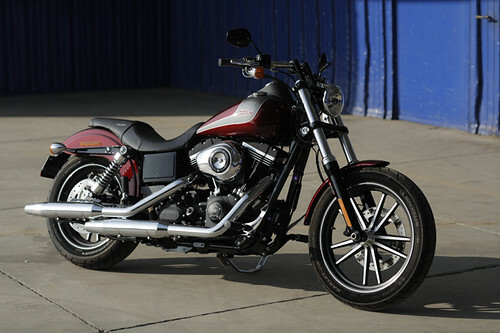 This year it returns as the Low Rider model name is reprised for an all-new 70s-style cruiser that rolls with old-school class and exciting new performance. A polished headlamp visor and wrinkle black trim (that looks like rough sandpaper) are touchstone styling elements from the original Low Rider model. The Twin Cam 103 powertrain (1690cc) signals departure with a satisfying, throaty tone through twisting header pipes feeding a 2-into-1 exhaust. Harley-Davidson says the suspension is calibrated for all-day comfort and precise handling, while dual-front disc brakes deliver capable stopping power. 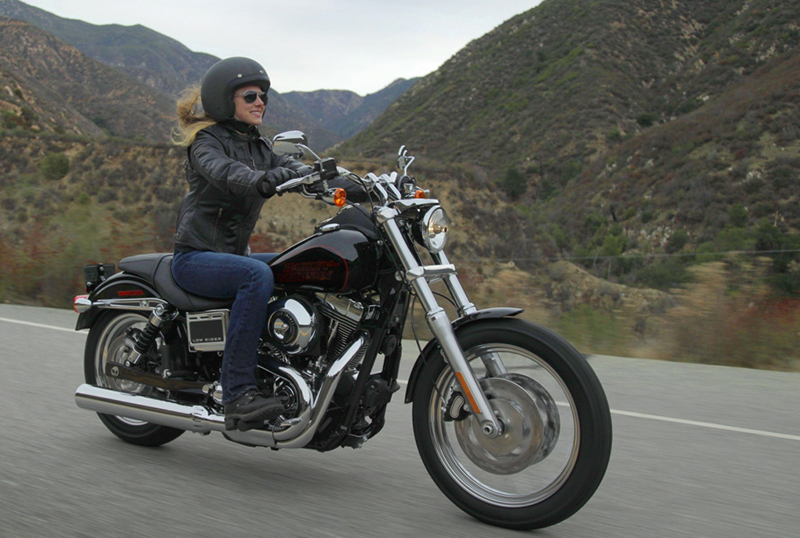 “The new adjustable seat and handlebar risers enable a perfect fit for more riders. Ample accessories offer endless possibilities for self-expression,” they say. When your significant other realises it’s a lot more fun to open the throttle than be a pillion she’s going to buy her own bike. If a big tourer, like a Road King, seems daunting and unwieldy to her, then Harley-Davidson now has the answer. 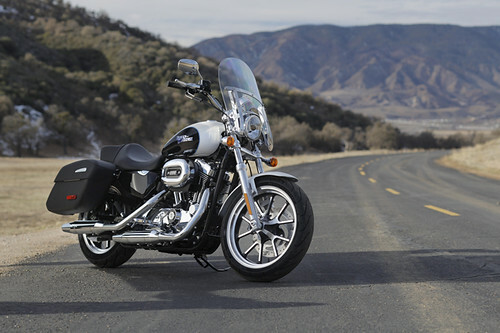 They call it the SuperLow 1200T, a motorcycle that combines a nimbler chassis with essential touring features and enough power for long journeys. 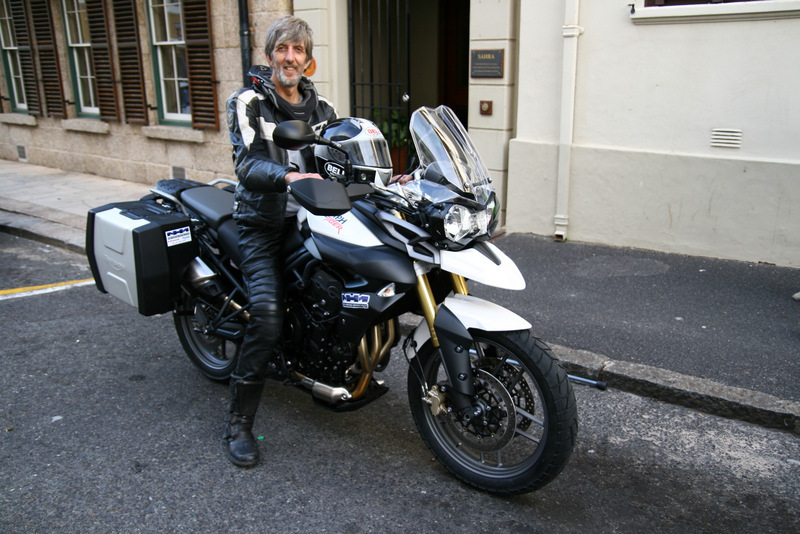 A quick-release detachable windshield, locking hard saddlebags and Michelin Scorcher 11T touring tyres are standard equipment. Docking points can accommodate detachable accessory racks and backrests for ease of customization. 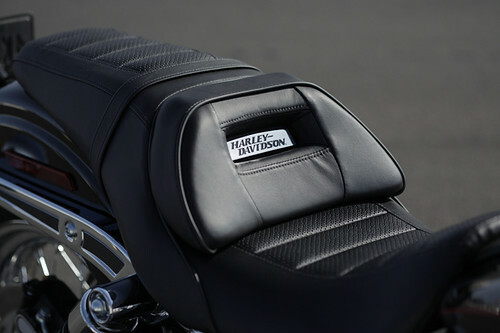 Harley-Davidson says a new seat (0.7m high) and control ergonomics are shaped to give long-distance comfort, as are new mini footboards that give more comfort and support than pegs. Long-travel rear suspension promises a softer ride than on other Harley-Davidson Sportsters. 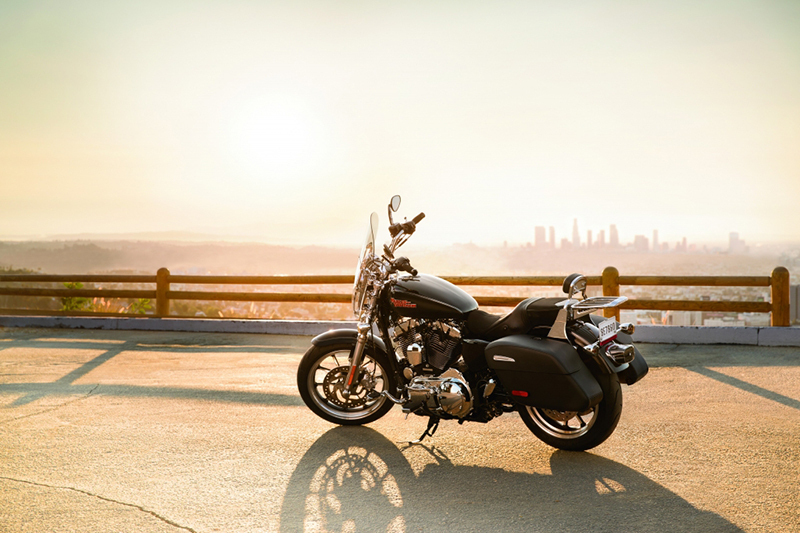 “The SuperLow 1200T can run with the pack thanks to the power of an air-cooled 1200cc Evolution V-Twin engine, which makes 96Nm and 50kW,” they add. 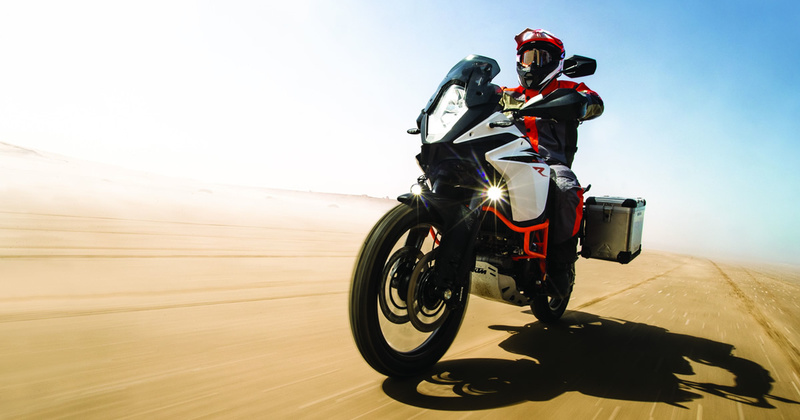 Weighing in at 270kg, which is 53kg less than the lightest Harley-Davidson Big Twin touring motorcycle, it is the lightest touring bike in their line-up. 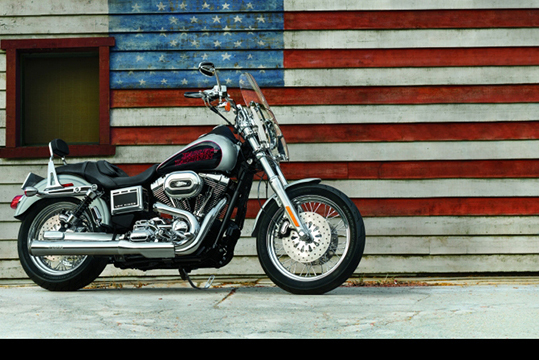 Aluminum wheels, an optional two-tone paint scheme and plenty of chrome are part of the package. The teardrop-shape fuel tank holds 17 litres. The Street Bob Special Edition gets special treatment with a bigger (1690cc) engine, 5-spoke cast wheels cast aluminium wheels (finished in black with contrast cut highlights) and a unique two-tone paint job with graphics. A flat drag-style handlebar replaces the stock mini-ape bar of the standard, Big Twin Street Bob and lowers the bike’s profile. 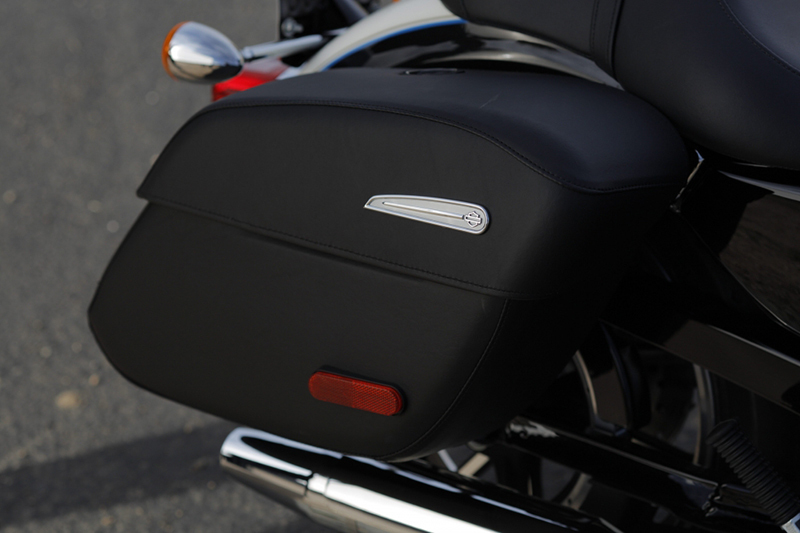 The two-up Badlander seat replaces the stock solo seat and offers a smooth, clean line from the fuel tank all the way to the rear fender. 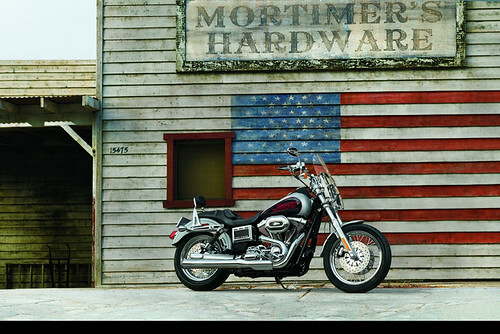 The new model retains other styling features which include the chopped rear fender, Fat Bob fuel tank, and blacked-out powertrain. 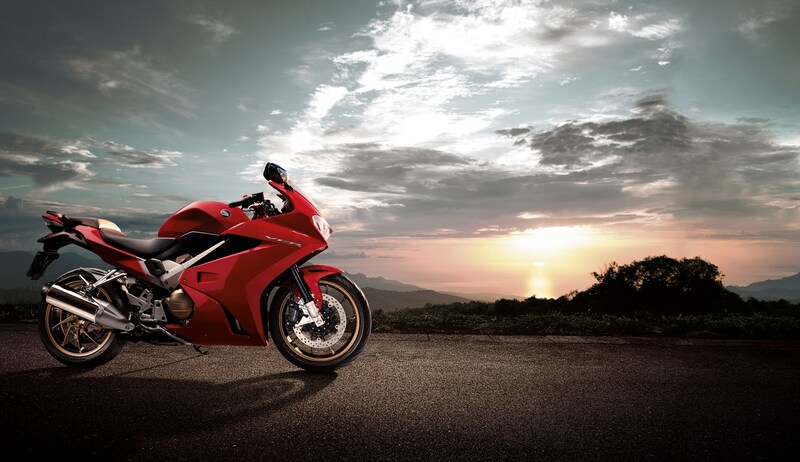 This motorcycle is only available in select markets, including South Africa.